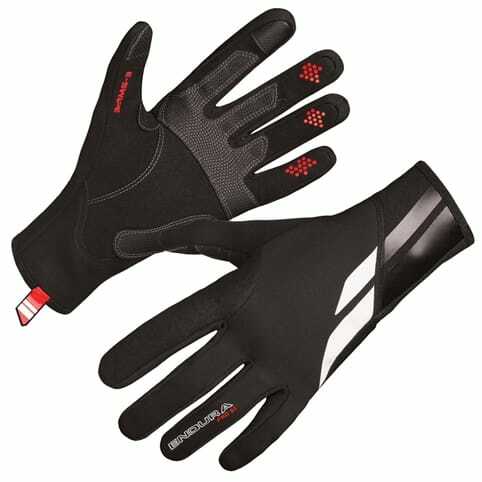 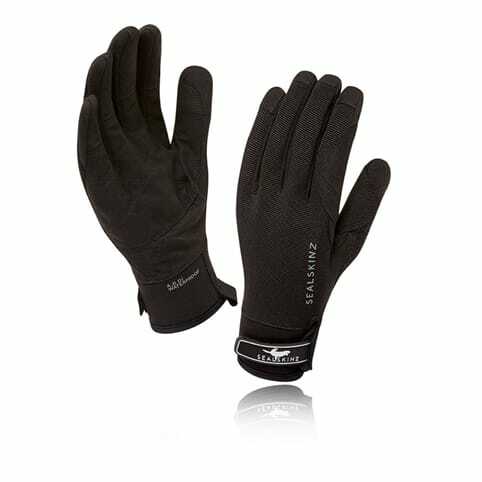 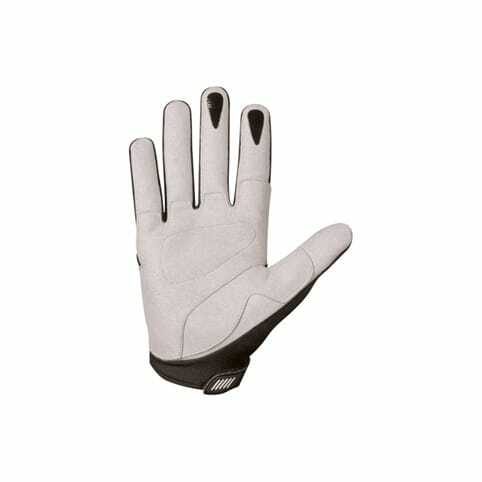 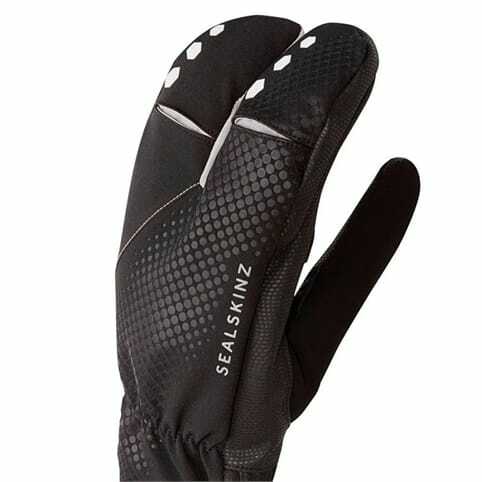 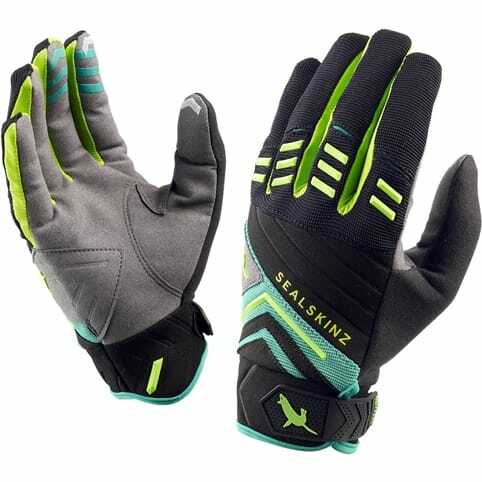 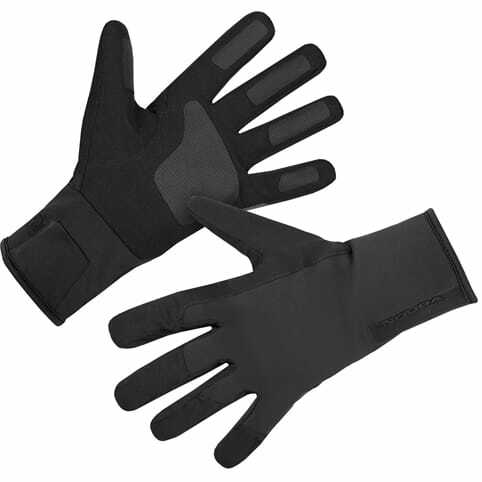 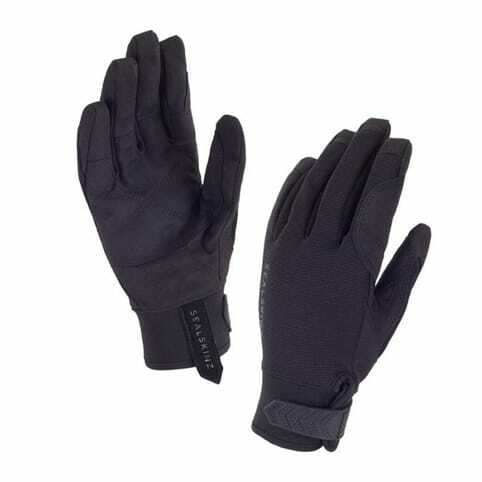 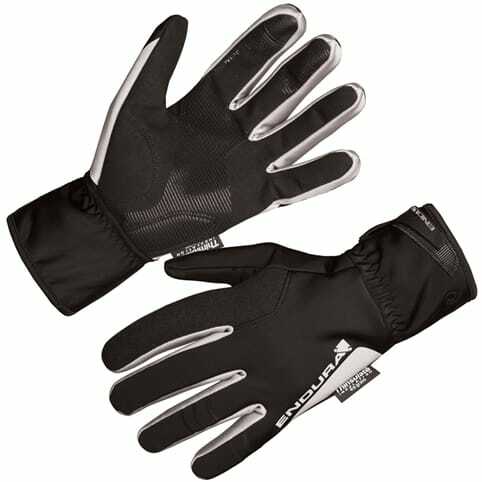 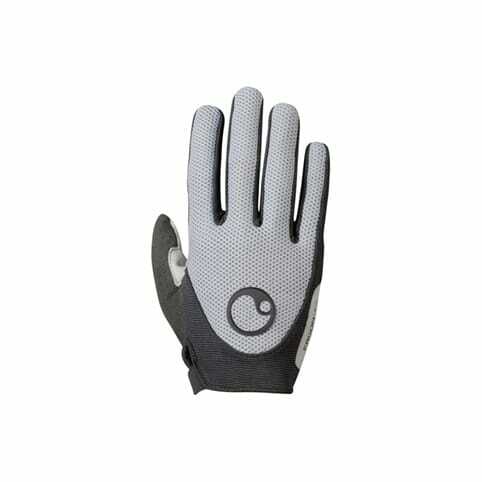 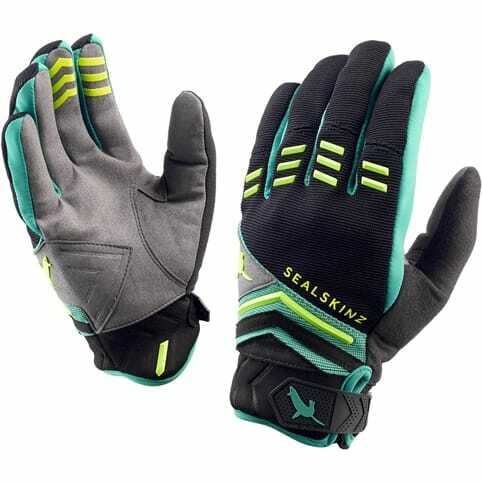 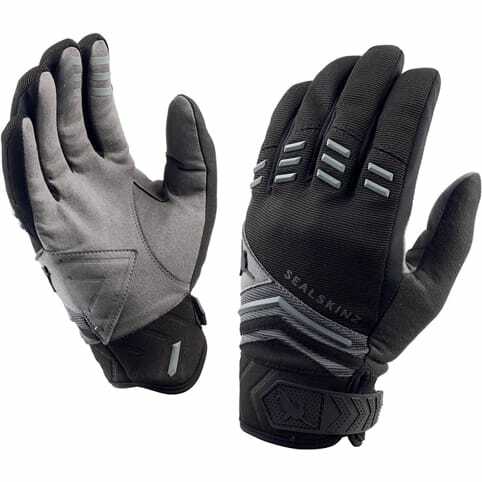 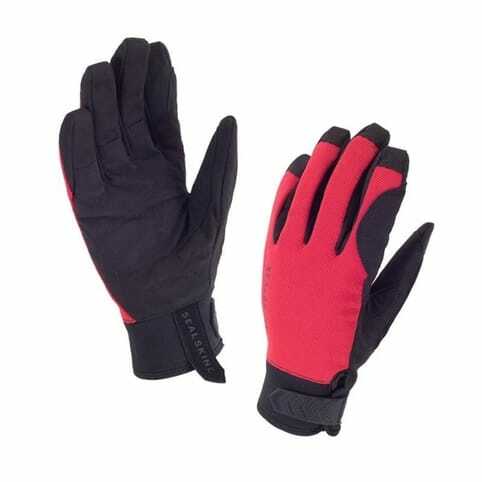 Ideal long finger glove for Touring, Leisure or commuting. 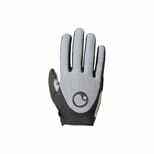 Designed for use with Ergon grips. Features flexible yet robust mesh for ventilation. A thinly padded palm and fingers for increased feel, with increased cushioning on the ball of the hand to reduce pressure.